Description: Looking for fresher/experienced artists for catalog shoot. Applicant must be good looking. Budget will be based on profile. 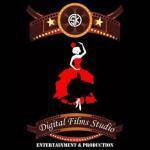 Description: Looking for fresher/experienced artists for album song shoot. Applicant must be good looking and have good acting skills. Budget will be based on profile. 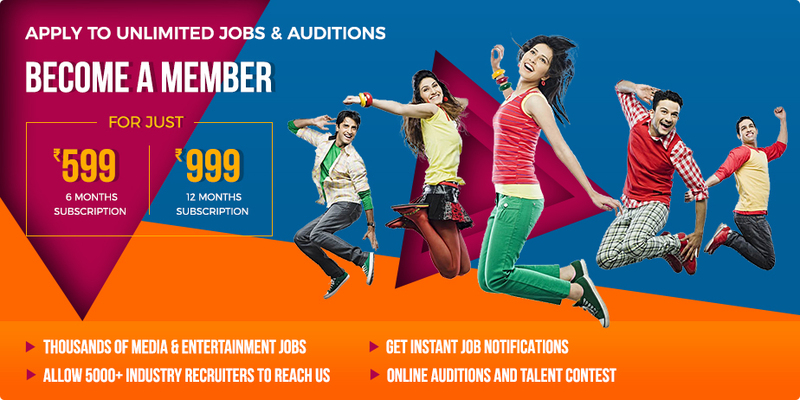 Description: Looking for fresher/experienced artists for Hindi Movie Applicant must be good looking and have good acting skills. Budget will be based on profile.